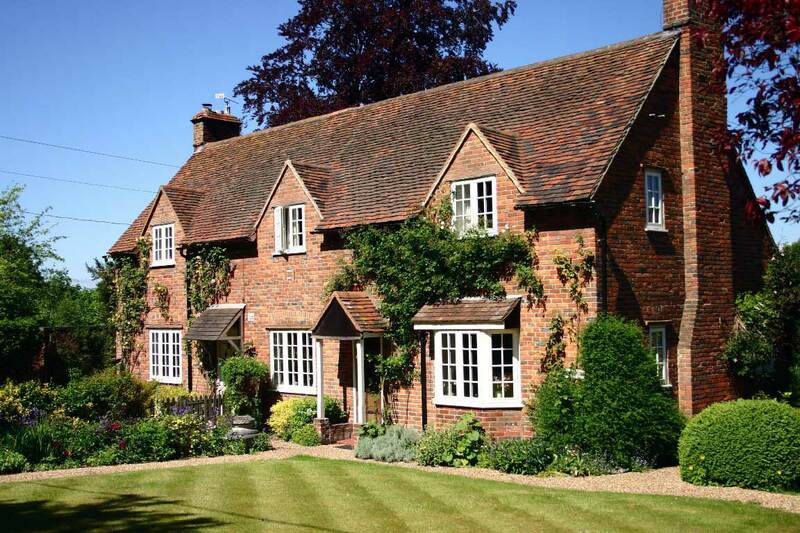 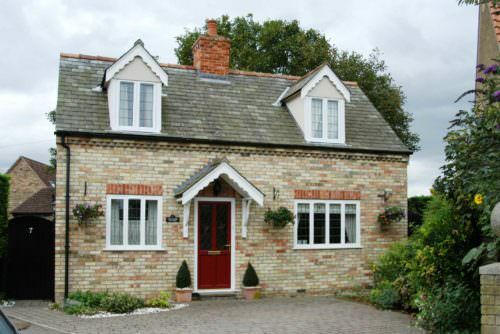 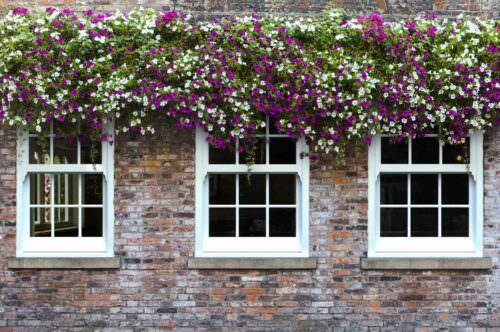 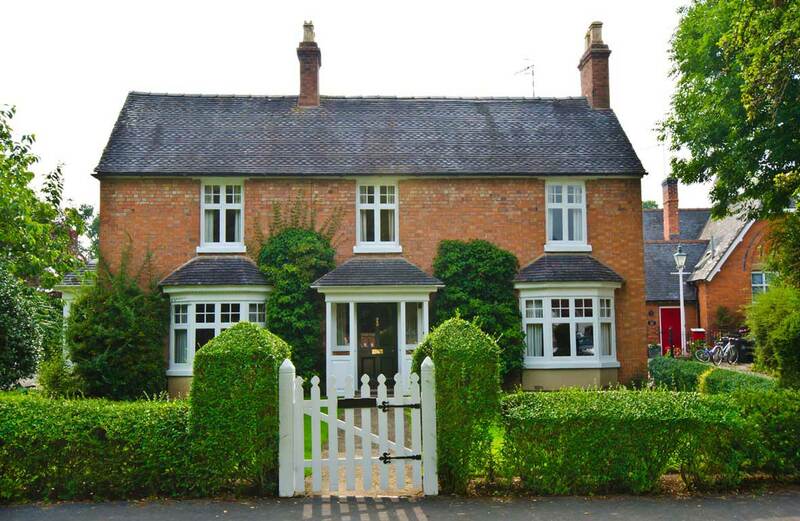 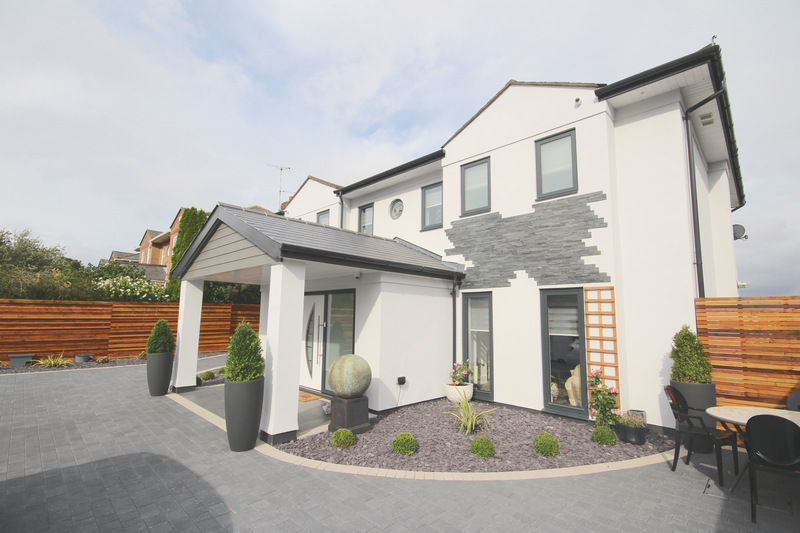 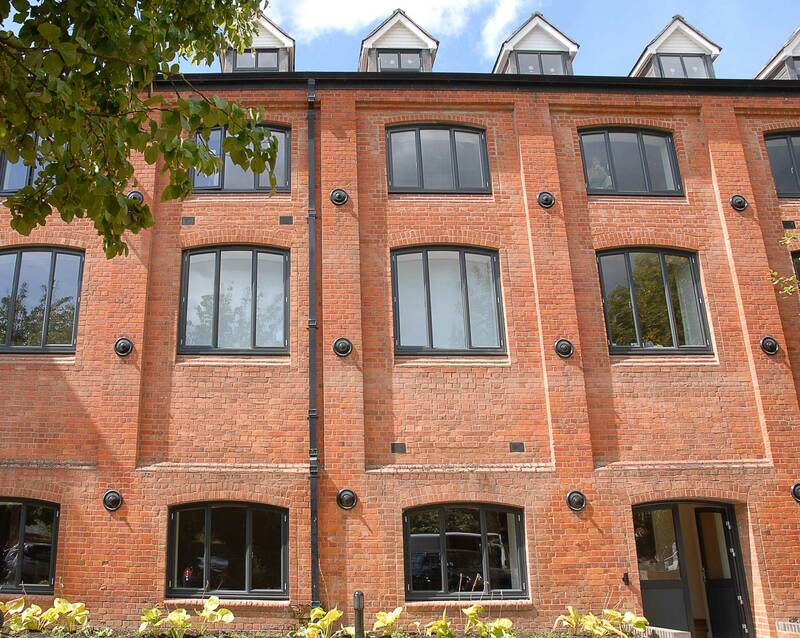 In a market once dominated by uPVC, Aluminium Windows are fast becoming a popular choice for homes across the country. 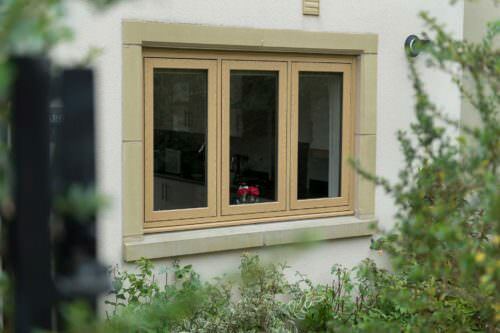 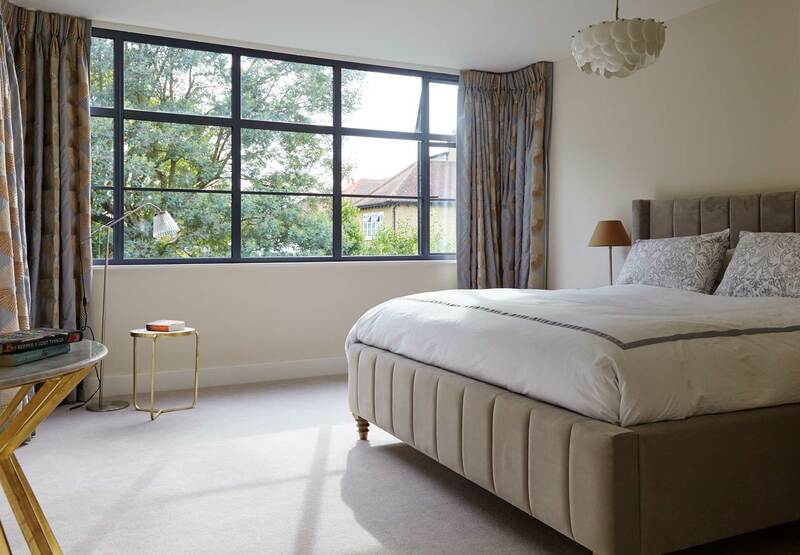 Substantially more durable when compared to UPVC, aluminium adds strength, allowing for a slimmer frames and larger glass sections, reducing sight-lines and greatly enhancing the aesthetics of a room and its views. 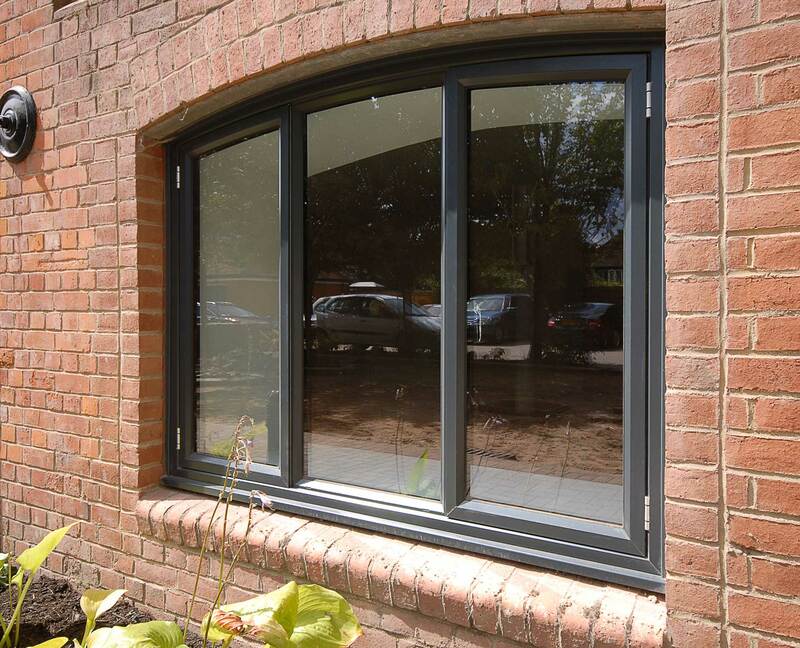 Market leading aluminium systems promising quality and style. 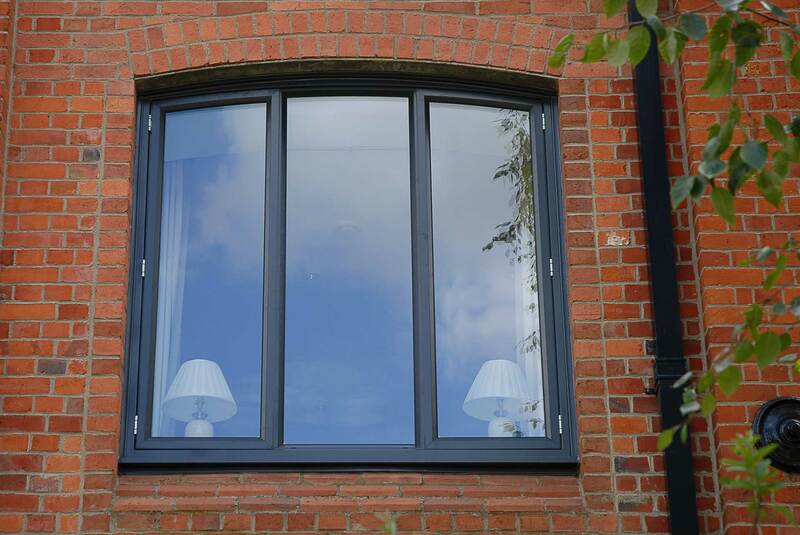 UK’s leading supplier of aluminium glazing systems and bespoke aluminium extrusions, building a reputation both for the quality of our products and for our product innovation, design and technical expertise.